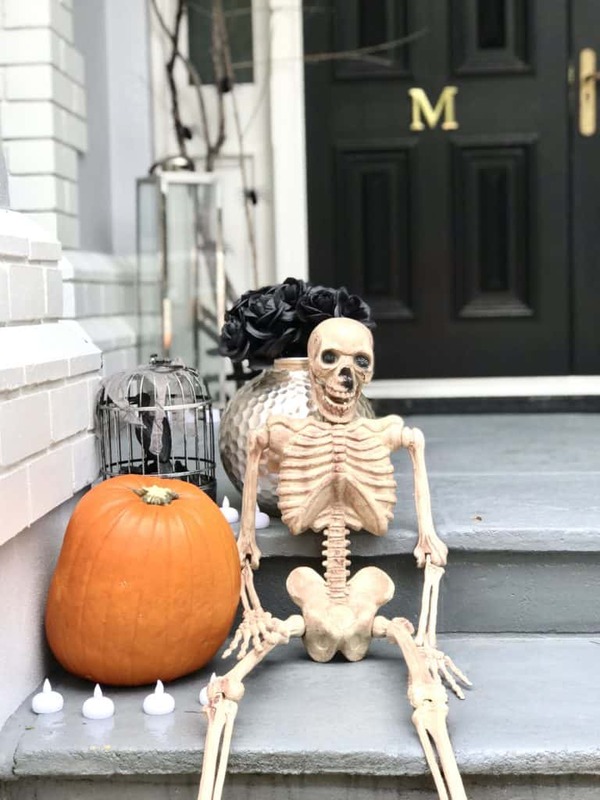 It’s that time of year when ghouls and ghosts arise from the dead, the pumpkins at Woollies are sold out and kids everywhere are licking their lips in anticipation of the inevitable treats to come. 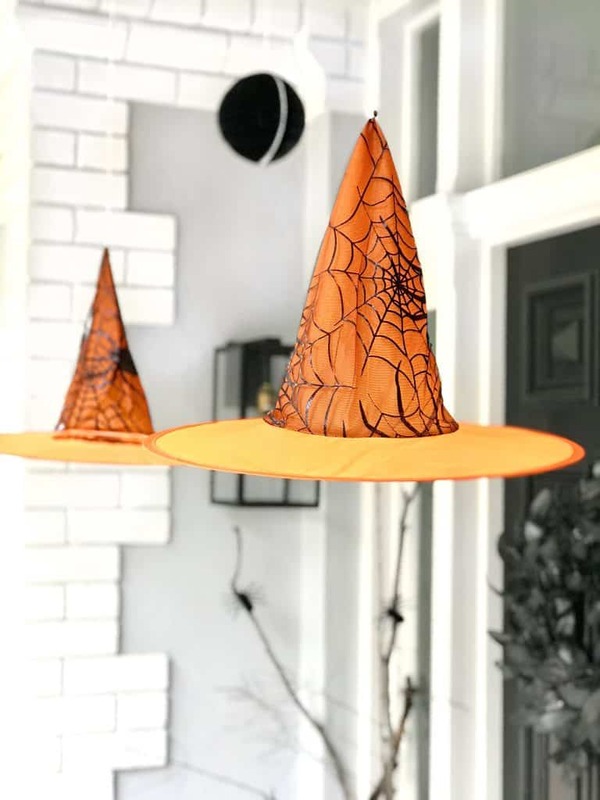 Love it or despise it, the countdown is on and as Halloween rapidly approaches we prepare costumes and lolly bags for our kids as well as decorating our homes for the influx of trick or treaters. As Halloween creeps up on us, I’m personally already fixated on ‘the most wonderful time of the year’ being Christmas of course! 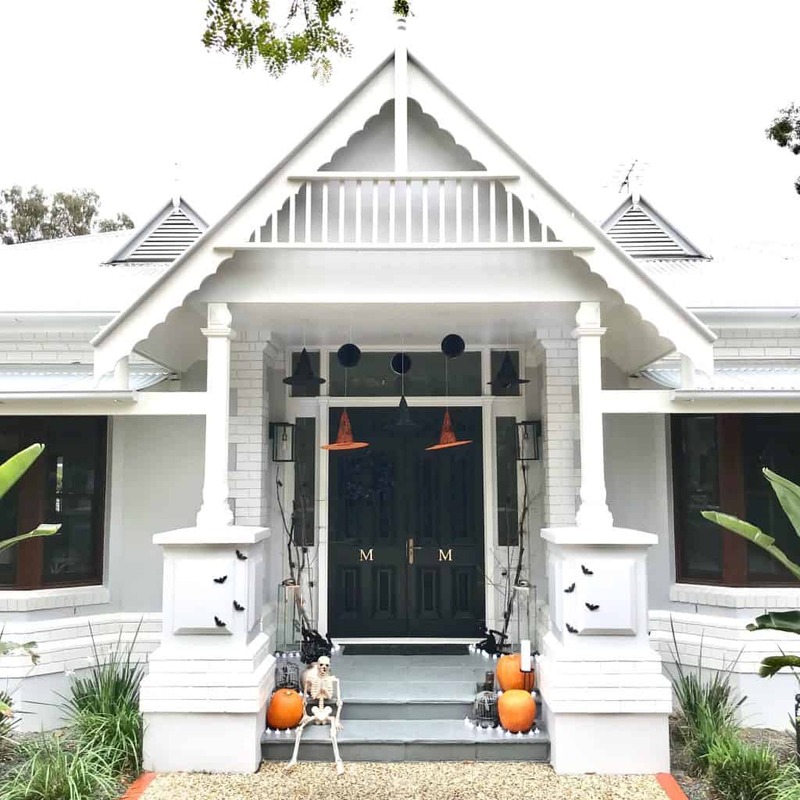 So naturally, I end up in a frantic disarray pulling together some quick, easy and cost-effective pieces to style our front door. 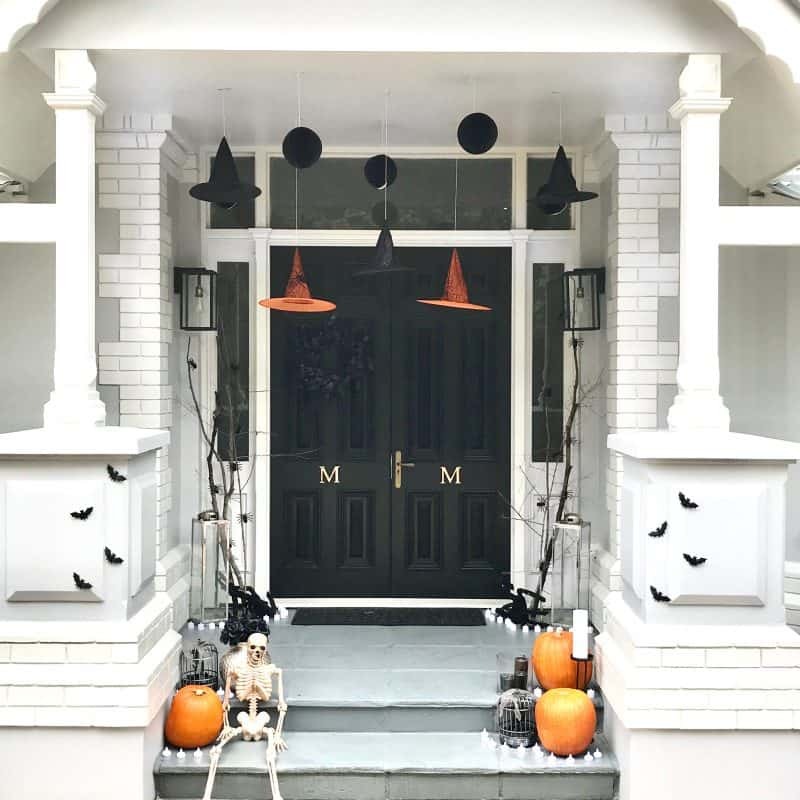 If you’re in a neighbourhood where kids roam the streets, here are some simple ways to get into the spirit of ‘All Hallows Eve’ without breaking the bank. 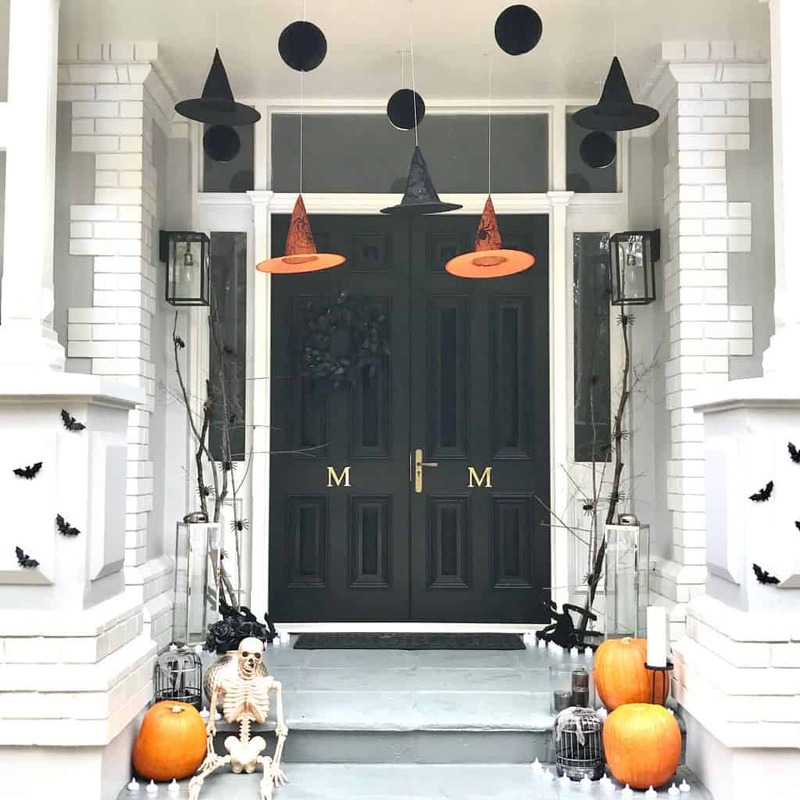 My first step which also happens to be free, is to wander around the house and gardens and pick up anything Halloween inspired. And by this, I mean the colour black, or dead. 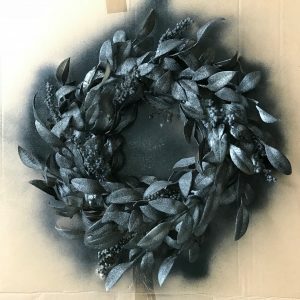 This year, I found an old Christmas wreath in the shed and spray painted it black, as well as some rusty old metal lanterns, dead branches from the garden and electric tea lights left over from our engagement party. These items would act as a decent foundation for my ‘not so scary, borderline pretty’ Halloween styled front porch. The next step was a swift visit to ‘Choice the Discount store’ to pick up some ghastly looking decorations. And let me assure you, you will not be disappointed with their vast range of interesting ‘products’. 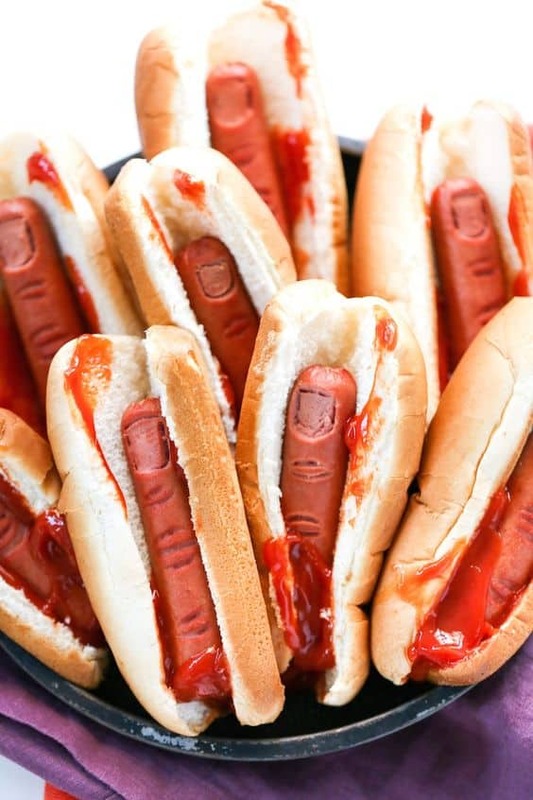 A sea of headless corpses, blood stained sheets, gruesome looking witches or perhaps I can interest you in a hotdog made from a human finger? A successful mission it was as I returned home with witches’ hats and paper lanterns to suspend from the ceiling, as well as an array of spiders, bats, black candles and crows in black cages. I picked up three pumpkins from Woolworths on my way home which would act as the pop of colour needed to complete the look. 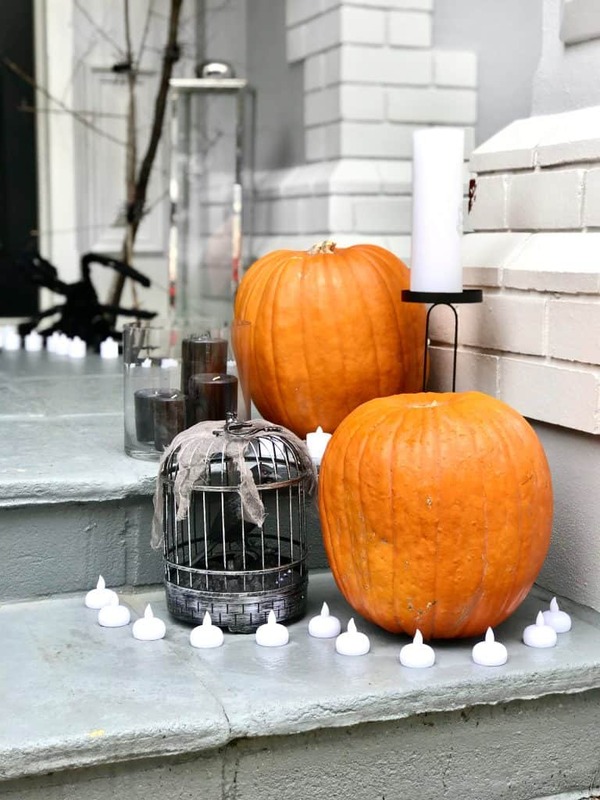 I created vignettes either side of the stairs using the pumpkins styled with a glass bowl of black candles, two crows, a large black candelabra, black roses and my hero piece, a skeleton. 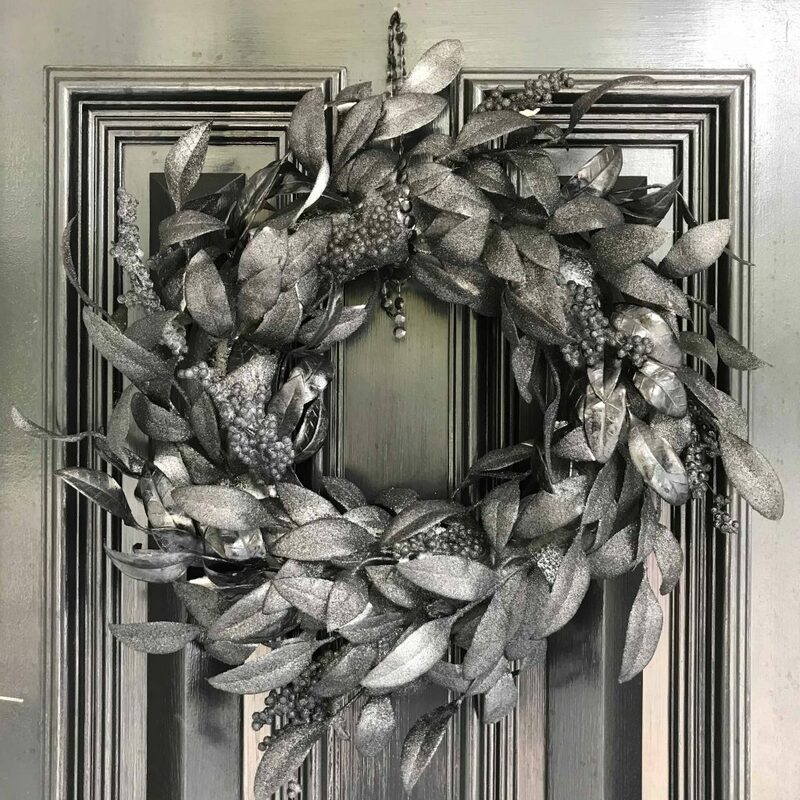 Furry, black spiders crawl all over the dead branches from my garden and the black wreath sits pride of place on the front door. Of course, I balanced the pop of orange from the pumpkins with two orange witches’ hats to bring together an all-encompassing Halloween inspired display. My husband and i ended up being so lucky Chris could round up his studies via the precious recommendations he had while using the site. It is now and again perplexing just to choose to be giving away helpful tips which many others could have been selling. Therefore we grasp we have got you to be grateful to for that. 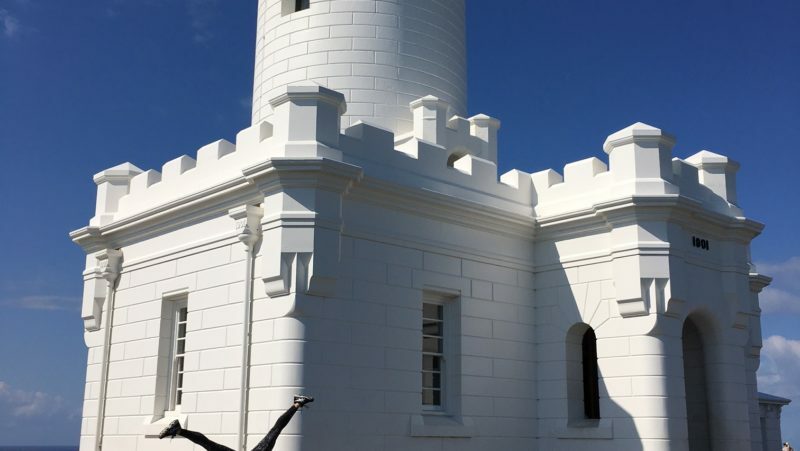 The most important explanations you made, the simple website menu, the relationships you will help to instill – it’s got mostly overwhelming, and it’s really making our son and us understand the concept is enjoyable, which is certainly highly serious. Thank you for all the pieces! Needed to post you one tiny observation to help say thanks as before on your incredible concepts you’ve discussed on this page. It’s surprisingly open-handed with you to present extensively what a lot of people could have marketed as an e book to help with making some money for their own end, even more so now that you might well have done it in case you wanted. Those principles in addition acted as the good way to realize that other people have a similar zeal like my own to learn very much more regarding this condition. Certainly there are some more pleasurable opportunities in the future for many who look into your site. Thank you a lot for giving everyone an extremely superb possiblity to read in detail from this site. It is often so pleasant and as well , full of a great time for me and my office mates to visit your web site at the least thrice per week to study the latest guides you have got. And indeed, I am just actually motivated considering the fabulous tips and hints served by you. Some 2 tips in this post are definitely the most suitable we’ve had. I wish to voice my respect for your generosity in support of men and women who require help on this topic. Your special dedication to passing the solution around appeared to be extraordinarily practical and have frequently encouraged guys and women like me to get to their aims. Your amazing invaluable help can mean this much to me and extremely more to my peers. Best wishes; from each one of us. I simply wished to thank you so much once again. I do not know the things I could possibly have accomplished without the actual tactics documented by you relating to such a subject matter. Completely was an absolute horrifying difficulty for me, nevertheless coming across your well-written approach you resolved it made me to jump over joy. I will be happy for this advice and thus pray you realize what an amazing job you happen to be undertaking instructing many others through your webblog. I know that you have never encountered all of us. I must show my appreciation to you just for rescuing me from this particular crisis. Because of researching through the world wide web and finding things that were not powerful, I was thinking my entire life was over. Existing without the presence of solutions to the problems you’ve solved by way of this guideline is a crucial case, and ones which might have in a negative way affected my entire career if I hadn’t encountered the website. Your actual expertise and kindness in handling every aspect was crucial. I am not sure what I would’ve done if I hadn’t encountered such a solution like this. I’m able to at this point look ahead to my future. Thank you very much for the high quality and effective guide. I won’t be reluctant to endorse your site to anybody who requires guide about this topic. Thanks a lot for providing individuals with remarkably brilliant chance to read from this blog. It can be so nice and as well , packed with amusement for me personally and my office colleagues to search the blog particularly thrice in a week to find out the fresh things you have. And indeed, I am just certainly satisfied concerning the stunning ideas served by you. Selected two facts in this article are unequivocally the finest we have all had. I simply wanted to post a small message to express gratitude to you for those great solutions you are posting on this site. My time-consuming internet investigation has now been recognized with extremely good points to go over with my close friends. I would mention that we readers are very much fortunate to live in a superb site with many perfect professionals with very helpful principles. I feel rather happy to have seen your entire website and look forward to some more fabulous minutes reading here. Thank you once again for a lot of things. Needed to send you one very little remark to help give many thanks once again just for the incredible tactics you have featured on this site. It’s so pretty open-handed of people like you to grant without restraint all a lot of folks could possibly have sold for an electronic book to end up making some cash on their own, principally considering that you might have done it if you considered necessary. These creative ideas likewise acted like a fantastic way to know that other people online have the identical zeal just as my very own to learn much more regarding this issue. I believe there are millions of more pleasurable sessions up front for many who looked at your site. I have to point out my passion for your generosity for men who require assistance with this particular concern. Your special commitment to passing the message throughout has been extremely significant and have truly enabled girls much like me to reach their dreams. Your personal warm and helpful help entails a whole lot a person like me and especially to my mates. Thank you; from all of us. I definitely wanted to compose a simple note to appreciate you for all of the unique items you are sharing on this website. My incredibly long internet research has at the end been honored with brilliant points to write about with my friends and classmates. I ‘d express that most of us readers are unquestionably blessed to live in a magnificent website with very many lovely professionals with helpful concepts. I feel very blessed to have seen the weblog and look forward to many more exciting moments reading here. Thanks again for a lot of things. I happen to be writing to make you understand of the incredible discovery my cousin’s child enjoyed using your web page. 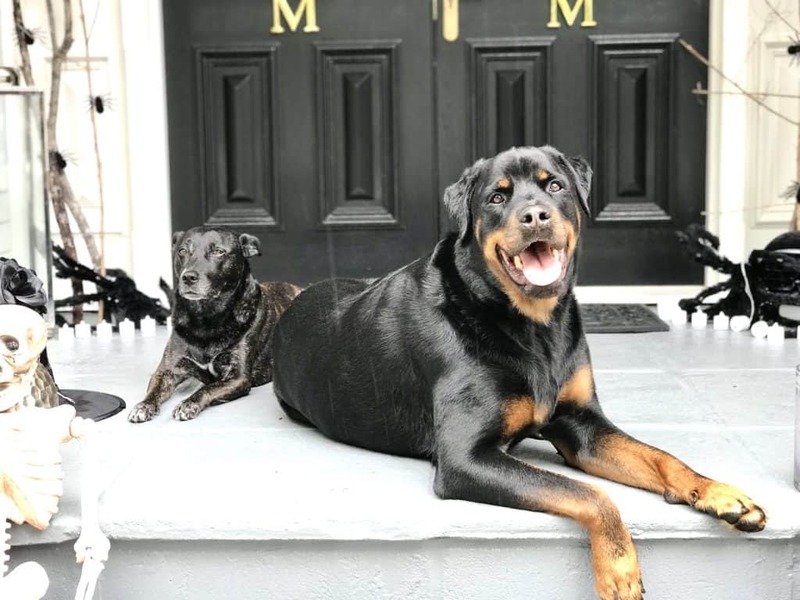 She learned lots of things, not to mention how it is like to have an excellent coaching mindset to have many more easily have an understanding of various grueling matters. You actually surpassed my expected results. Thanks for providing these warm and friendly, safe, explanatory not to mention cool thoughts on your topic to Kate.